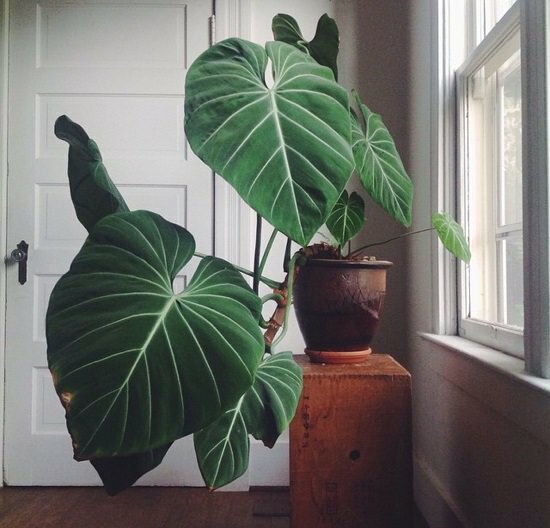 Heart shaped leaf plants look gorgeous and incredible. If romance is perennial in your veins, grow them as houseplants! 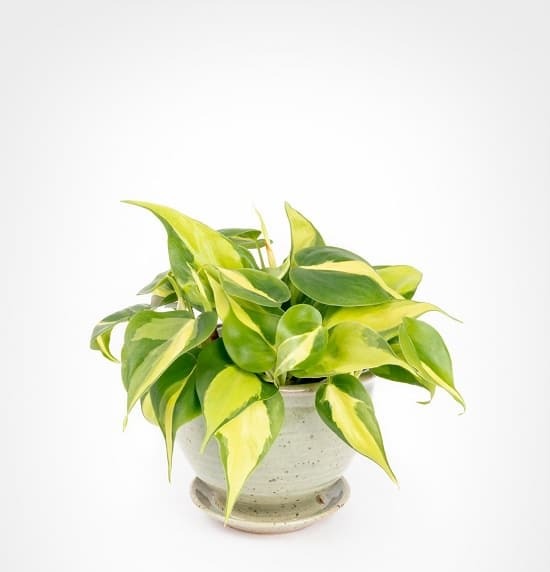 Pothos is one of the best low maintenance vines, usually grown as a houseplant. 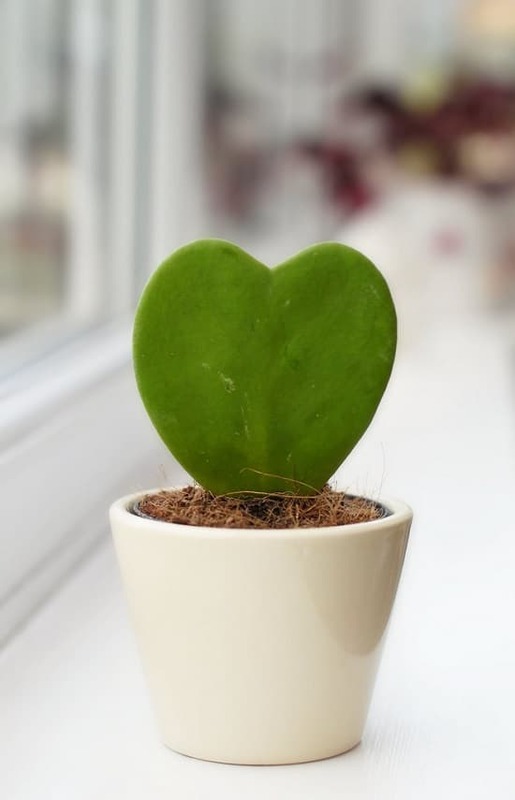 This beautiful heart shaped leaf plant can be grown easily in pots. 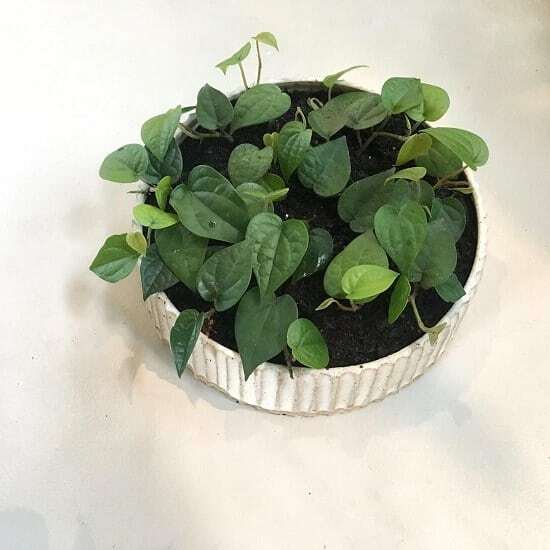 If that’s not the reason enough to grow it, it is in the list of NASA’s air purifying plants and purifies the indoor air by removing toxins such as formaldehyde, xylene, and benzene. People mistake the bright colored modified leaves of this plant for blossoms. The spathaceous bracts are in the striking shade of red looking waxy and heart-shaped in appearance. 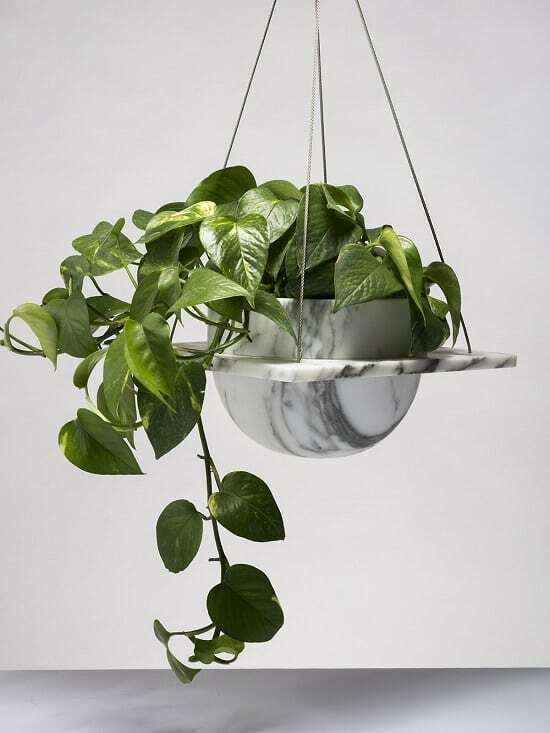 This exotic houseplant grows best in dappled shade, receiving bright indirect sunlight during the day. 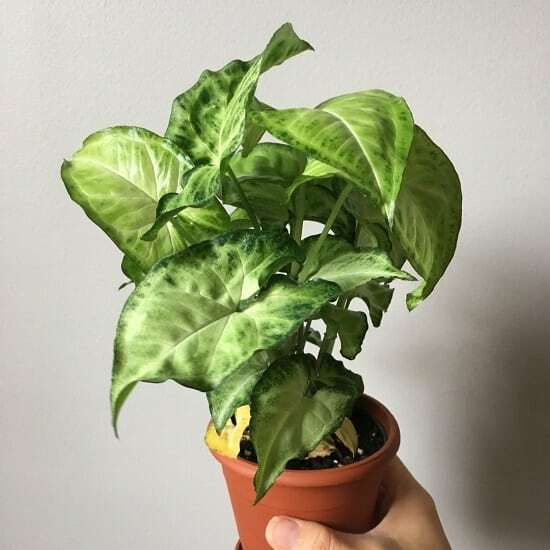 The gorgeous arrowhead plant isn’t exactly the heart-shaped leaf plant, but the leaves look somewhat similar in appearance. 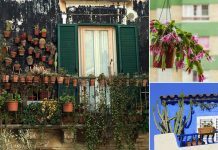 Grow arrowhead plant indoors in hanging baskets and creative pots. Don’t place the plant in direct sun and avoid overwatering. The gorgeous heart-shaped plant for valentines, gift it to your loving ones or use it as a decorative piece on a particular day. The thick succulent heart-shaped leaves are the characteristic feature of this plant. Although it is not a true succulent and belongs to the milkweed family, growing requirements are similar. Cyclamen is one of the most beautiful heart shaped leaf plants with attractive foliage and flowers. Some gardeners consider this holiday season houseplant a bit finicky, but with some proper cyclamen care information, you can grow it. 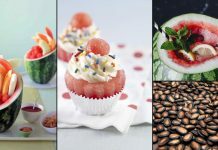 Check out this informative article here. 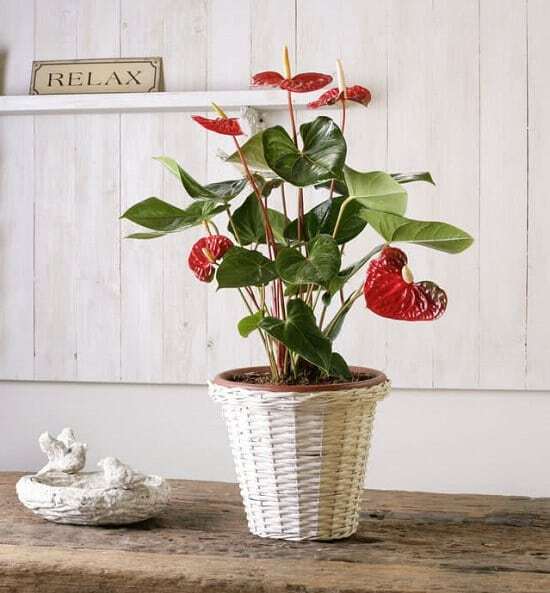 Also known as heartleaf philodendron, it is easy to grow, low care houseplant. Grow it in your home or office for the year-round show of heart-shaped leaves. Keep it in part shade or deep shade spot that is bright and receives some hours of indirect sunlight. 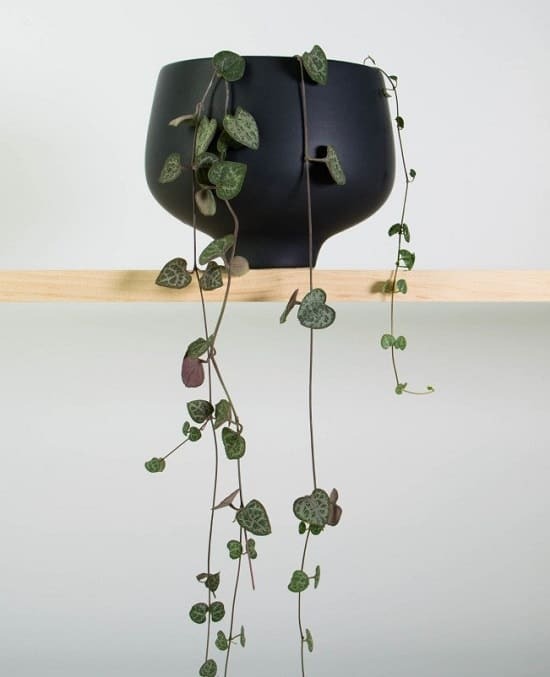 The string of heart is a semi-succulent vine, its heart-shaped leaves, and purple stems create a perfect show while hanging down from the pot. When growing it as a houseplant, choose a spot that remains warm and gets the bright shade. The heart Leaf fern can be a priced addition to your fern collection or grow it indoors if you love heart shaped houseplants. Grow it in a creative, small container in bright, shaded spot and keep the soil slightly moist. Betel leaf plant is actually a herb. Its leaves are exactly heart-shaped and edible! You can grow it outdoors in frost-free areas as a perennial. 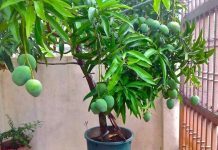 In colder regions, grow it as an annual or houseplant. Check out our betel leaf growing guide to learn more. 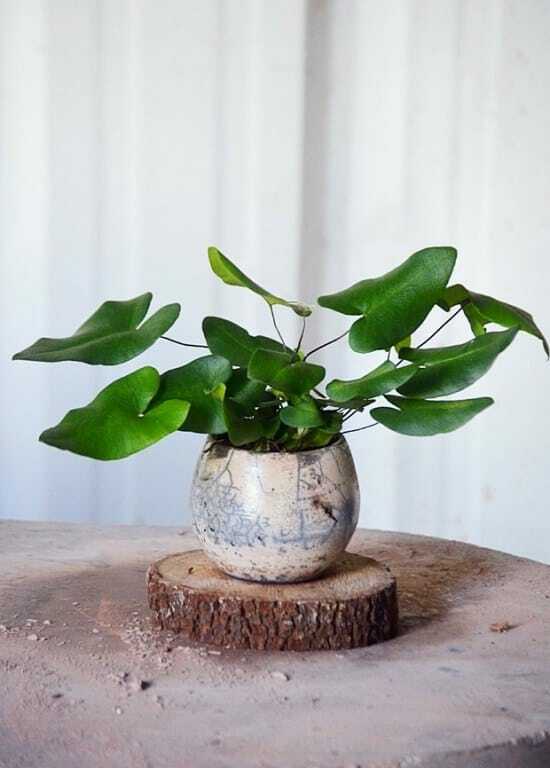 If you’re looking for a large foliage heart-shaped plant, give Philodendron gloriosum a try. Grow it as an outdoor plant or bring it indoors to place in the part shade to full shade position. Wonderful list of plants with heart shaped leaves. I have been planning to add some more plants indoors. This list is perfect for me to choose from. Thanks so much!